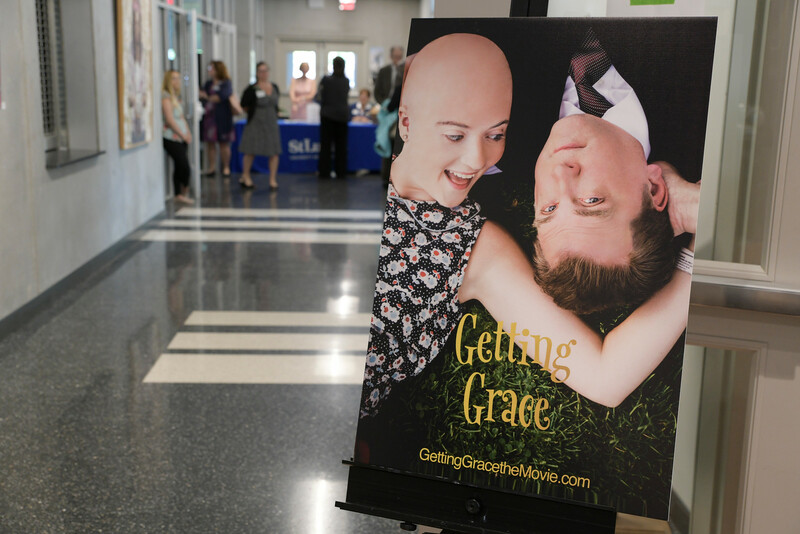 St. Luke’s Hospice worker Robert Heywood of Tatamy won the “Spirit of Hospice and Palliative Care” award at the Pennsylvania Hospice and Palliative Care Network Annual (PHPCN) Conference. This award, presented at the conference in Harrisburg last month, recognizes a hospice aide who demonstrates outstanding performance, sensitivity, respect and continuous excellence of service in hospice and palliative care. Heywood spoke to a patient about a guitar leaning against the wall. The family had told Heywood how the patient had loved to play music for anyone who would listen. Heywood asked permission to play for the patient. The patient passed away later that day peacefully, in the company his family. 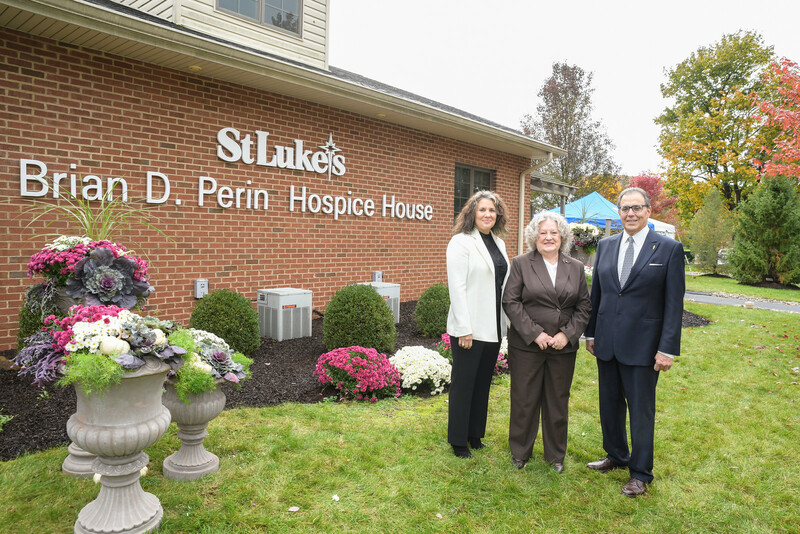 St. Luke’s Hospice is dedicated to providing patients and their families with compassionate end-of-life care. The focus is on the care, not cure, and on quality and value of life, not the length. Founded in 1872, St. Luke’s University Health Network (SLUHN) is a fully integrated, regional, non-profit network of 14,000 employees providing services at 10 hospitals and over 300 outpatient sites. With annual net revenue of $1.9 billion, the Network’s service area includes 10 counties: Lehigh, Northampton, Berks, Bucks, Carbon, Montgomery, Monroe and Schuylkill counties in Pennsylvania and Warren and Hunterdon counties in New Jersey. Dedicated to advancing medical education, St. Luke’s is the preeminent teaching hospital in central-eastern Pennsylvania. In partnership with Temple University, St. Luke’s created the region’s first and only regional medical school campus. 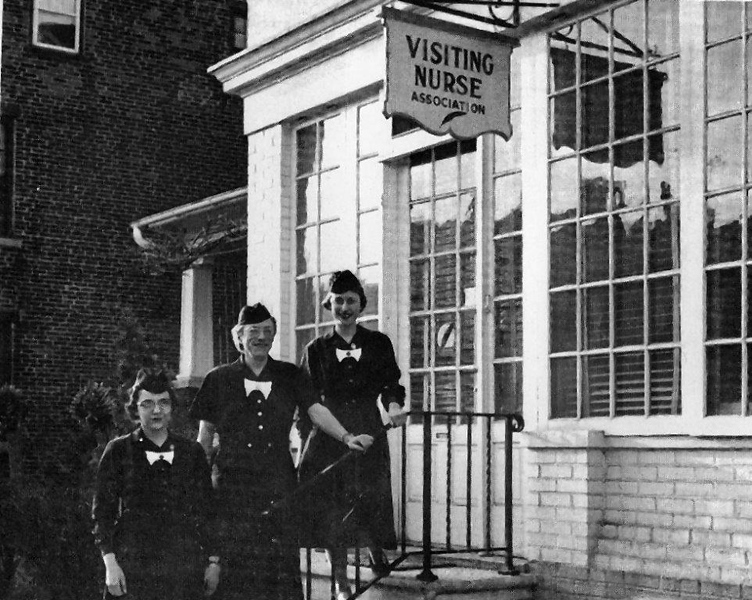 It also operates the nation’s longest continuously operating School of Nursing, established in 1884, and 28 fully accredited graduate medical educational programs with 226 residents and fellows. St. Luke’s is the only health care system in central-eastern Pennsylvania to earn Medicare’s five-star rating (the highest) for quality, efficiency and patient satisfaction. St. Luke’s has earned the 100 Top Major Teaching Hospital designation from IBM Watson Health (formerly Truven Health Analytics) repeatedly – six times total and four years in a row including 2018. It has also been cited by IBM Watson Health as a 50 Top Cardiovascular Program. Utilizing the EPIC electronic medical record (EMR) system for both inpatient and outpatient services, the Network is a multi-year recipient of the Most Wired award recognizing the breadth of the SLUHN’s information technology applications such as telehealth, online scheduling and online pricing information. St. Luke’s is also recognized as one of the state’s lowest cost providers.